Run for Freedom is a race to save lives. 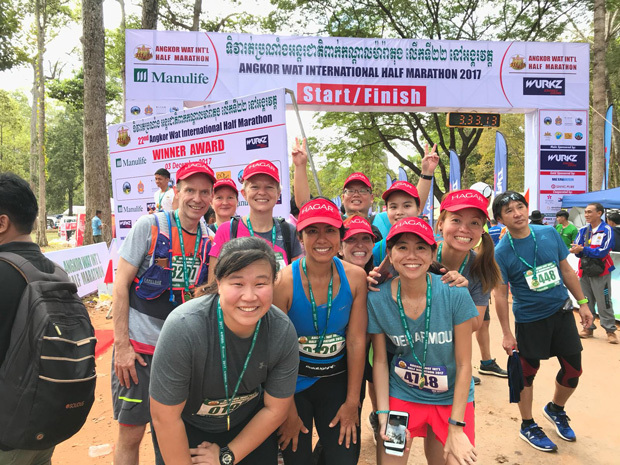 Held in Angkor Wat and organised by Hagar, the run aims to raise $50,000 for women and children survivors of human trafficking and human rights abuse. These funds will be committed to the recovery of survivors who often live in the shadows. Race participants have the opportunity to fundraise for, meet and run alongside survivors. In doing so they make a bold statement encouraging tens of millions suffering under the same plight: we are running alongside you. Start your fundraising journey and join us in bringing restoration, courage and hope to the broken.